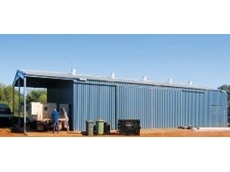 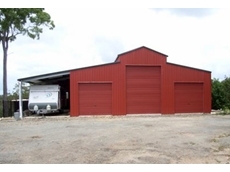 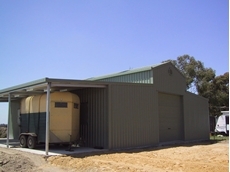 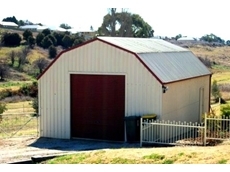 Aussie Made Garages & Barns supply a range of steel structures including carports, american barns, quaker barns, industrial buildings and garages. 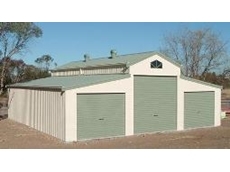 13/09/11 - Available from Melbourne Garages, American style barns are a stylish and practical solution for a range of applications. 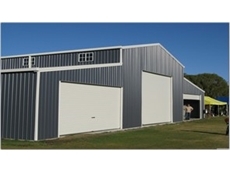 11/08/08 - MGA Central West designs, manufactures and distributes an extensive range of Rectangular Hallow Structural Section frame sheds.